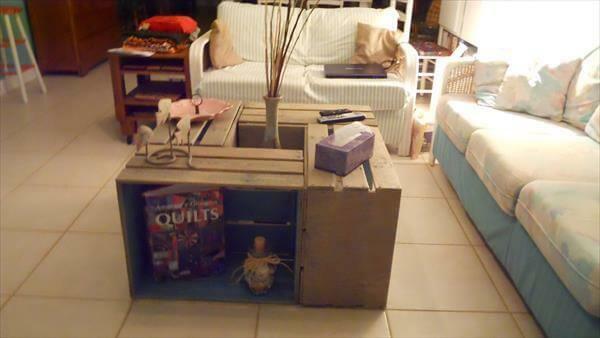 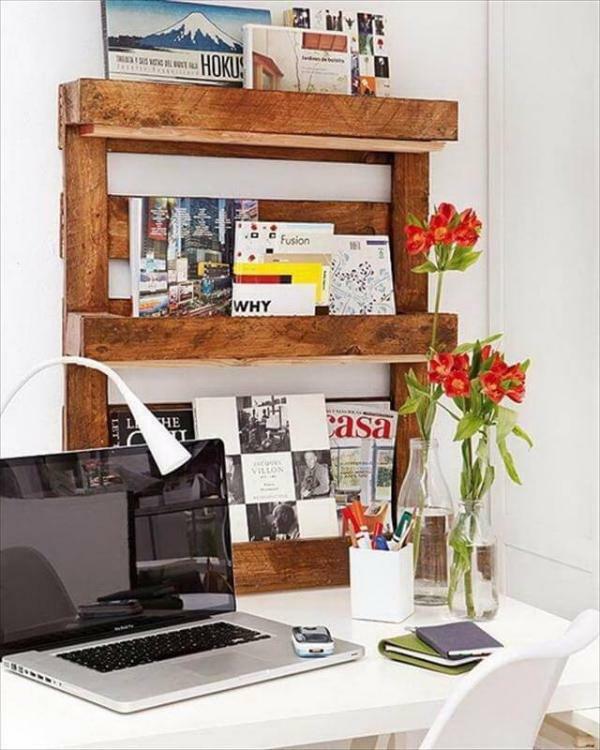 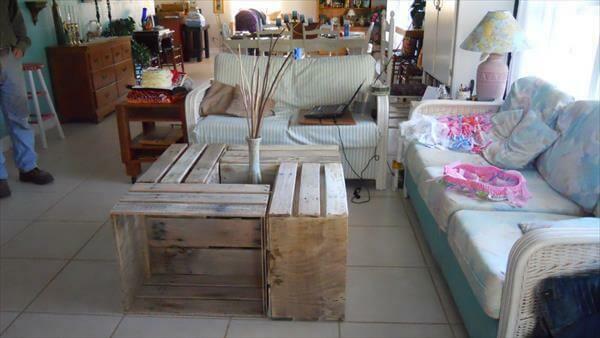 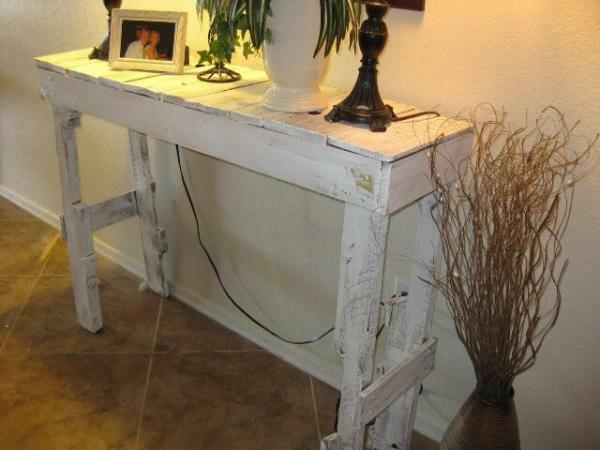 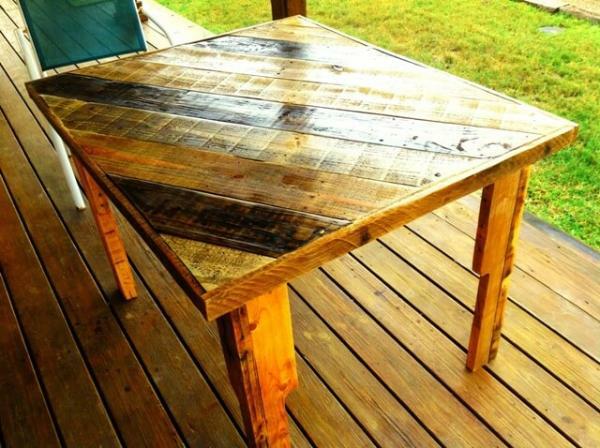 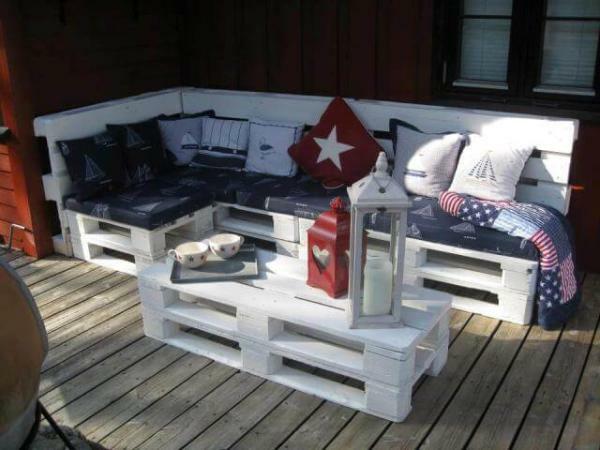 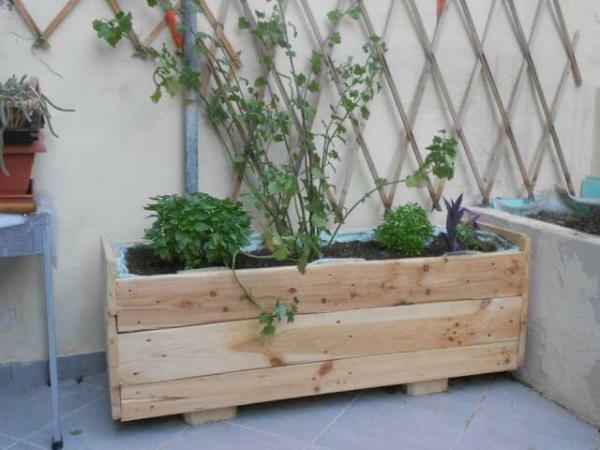 We have made a likeable and inviting configuration of pallet crates and repurposed DIY coffee table out of it. 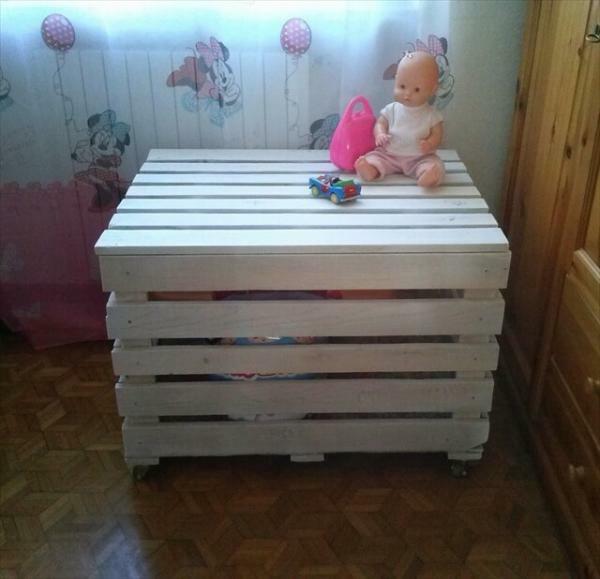 All four crates are sanded to an extent for better and nice wood shape. 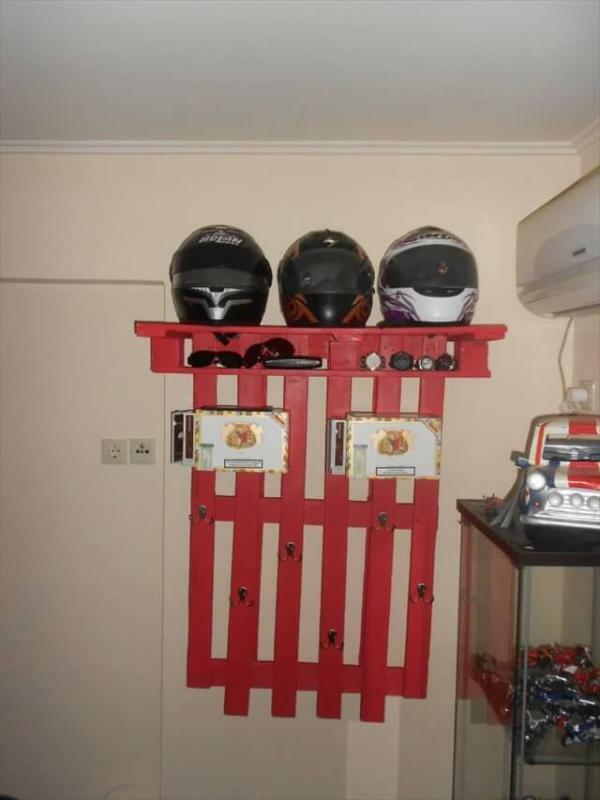 This configuration of pallet crates is rocking due to sidewise storage cabinets and a mid decorative cabinet. 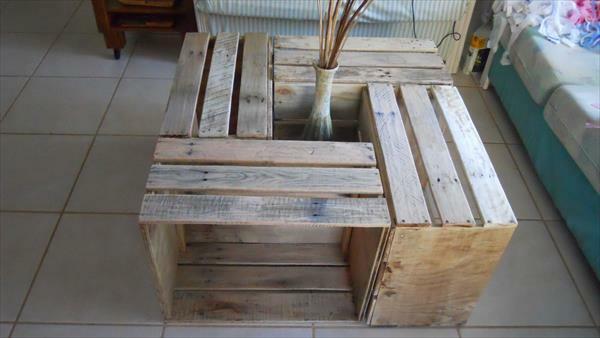 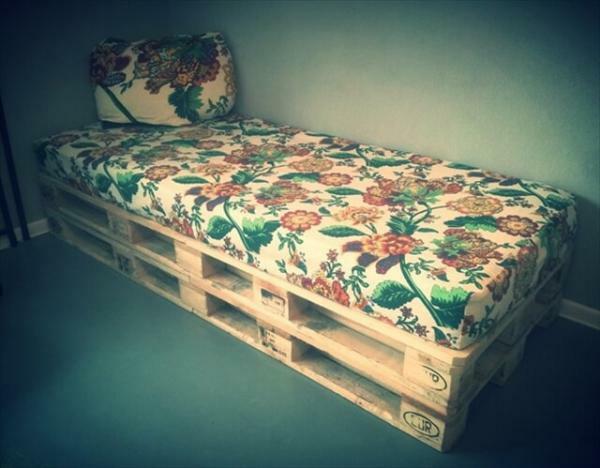 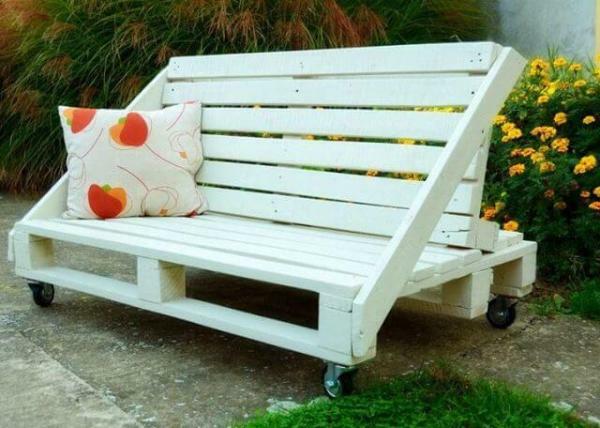 This DIY pallet crate coffee table can be gained in any paint shade that your creative mind thinks suitable to it. 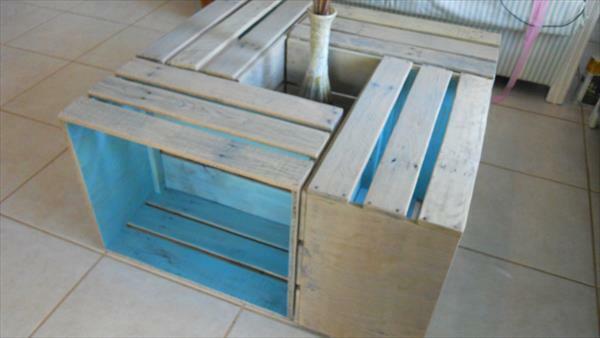 But we have given it a pure antique and rustic theme and it’s also looking pretty cool in this natural wooden appearance. 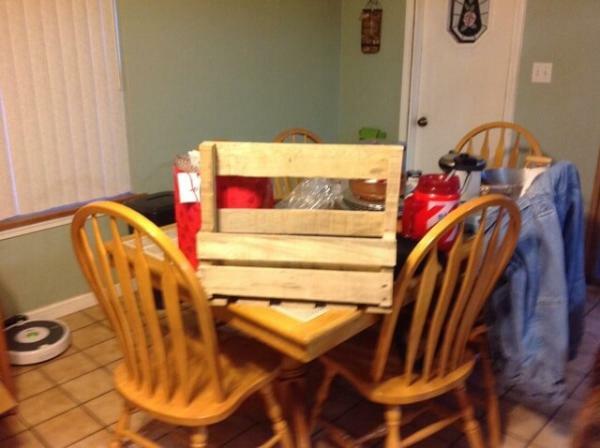 Many thrilling and enchanting knickknacks can be done with a little bit mind tweaks and handmade effort to make it centerpiece in worth.